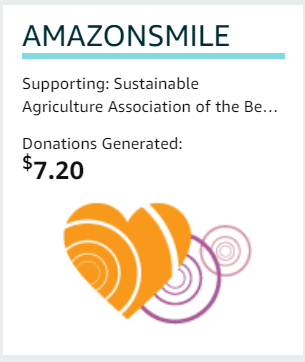 It's easy to help us with every purchase you make at AmazonSmile. as the organization you’re supporting. If not, click on the Amazon Smile Logo and it will show you who you are supporting. Thank you so much! Every little bit helps!